This weekend we drove up to Kansas to see John's brother and his family, including their new baby Colbie. 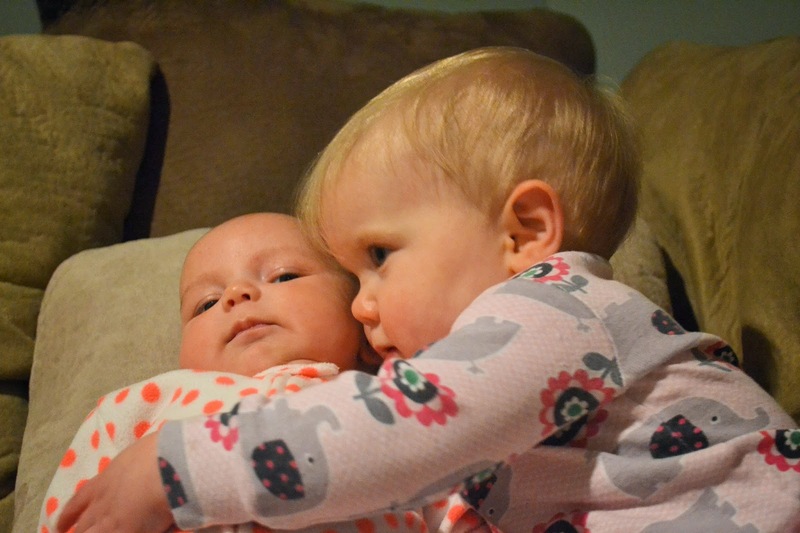 Willa was her sweet self and loved giving hugs and kisses to her new baby cousin. That's my sweet girl. She is seriously the most adorable little girl! And your baby nephew is a cutie too!